If you didn’t meet your babysitter through a friend, then you need to know the best babysitter interview questions so you make sure you get a sitter you can trust. If you’re an introvert, this could be out of your comfort zone. Have no fear! Just pretend they’re in a duck costume if you get nervous. 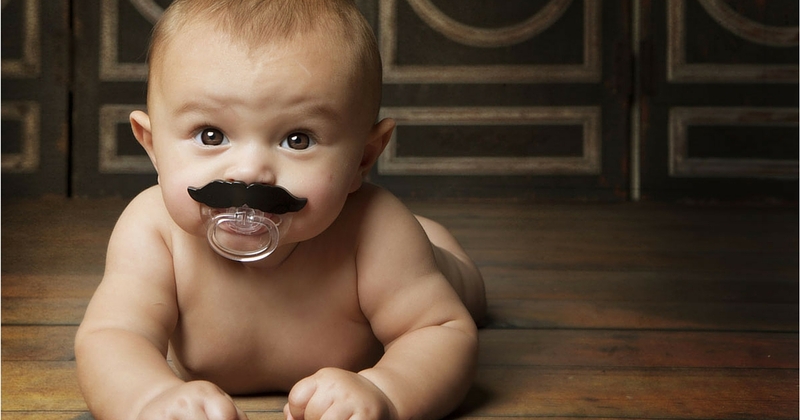 Here’s a complete list of babysitter interview questions you need to ask. The “weed-out” interview can be conducted by phone, chat, or email. Are you CPR and/or First Aid Certified? What babysitting experience do you have? If you feel comfortable with their answers to these questions, schedule a day and time when you can meet at your home or a coffee shop and get to know them. In that follow-up interview, you’ll want to ask the sitter more detailed questions. What were the ages of the children you’ve watched in the past? What’s your favorite age to care for and why? What activities do you like to do with kids? Art? Music? “Field trips” to the park, library, zoo, etc.? Have you ever had a philosophical difference with a parent? What did you do? If my child were upset or crying, what would you do? If my child were to have a temper tantrum, what would you do? If my child threw a toy at another child’s head, what would you do? Are you comfortable with giving my child a bath and putting them to bed? What do you love about being a babysitter? What do you not love about being a babysitter? Are you comfortable driving the kids? 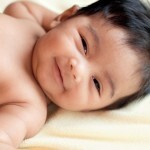 Do you have experience caring for infants? Are you comfortable caring for them? Do you know how to put a baby to sleep?  Do you know about SIDS? Do you know how to prepare a bottle? What are some things you’d look for in a room to make sure it was childproofed? 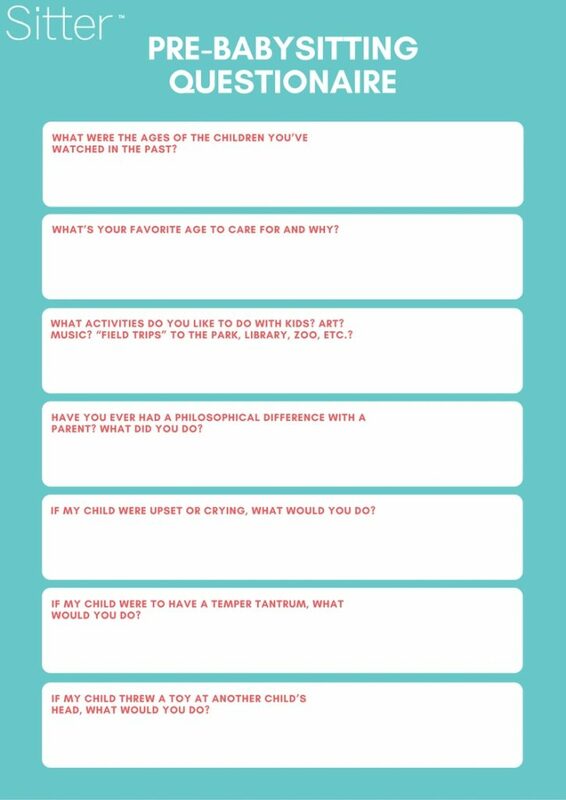 Want the babysitter interview questions in a printable format so you can have them handy for the interview? Here’s a free printable list of these Interview Questions for Babysitter (PDF) as well as a Babysitter Interview Checklist (PDF). After you’ve completed the interview, it’s time to check the babysitter’s references.